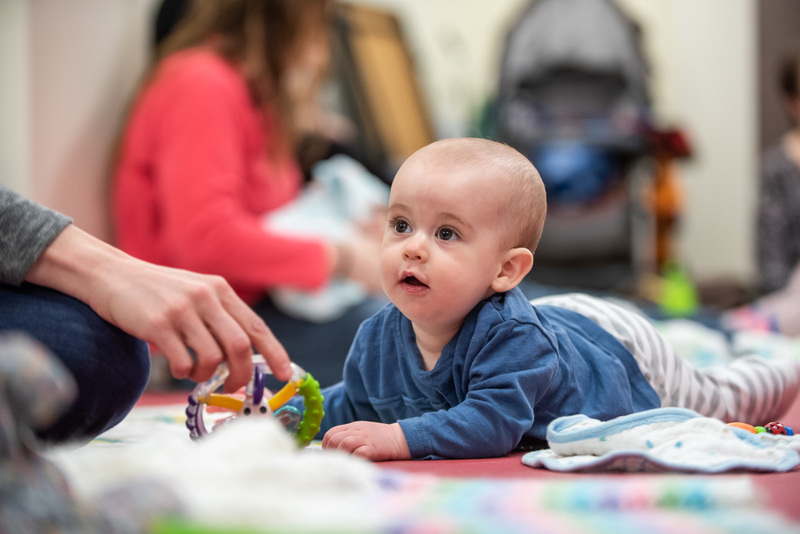 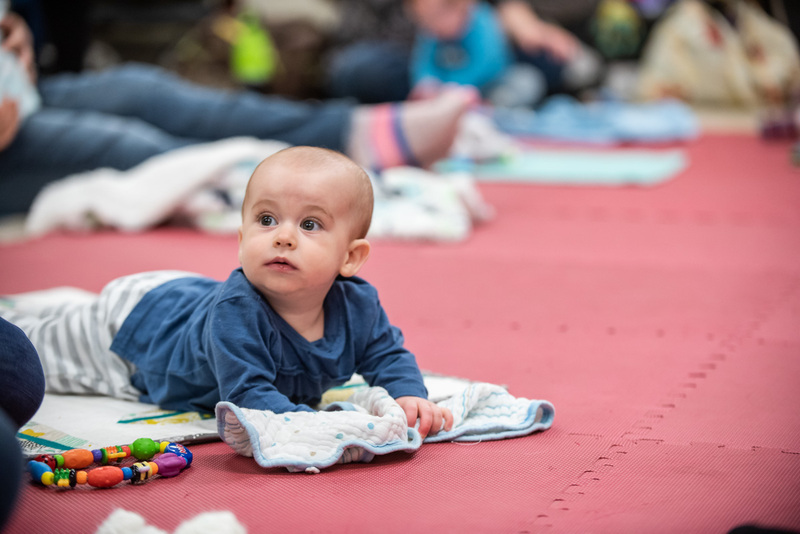 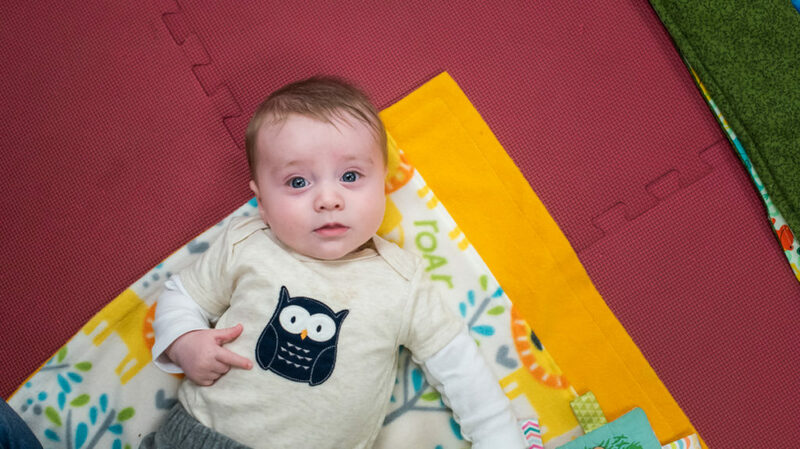 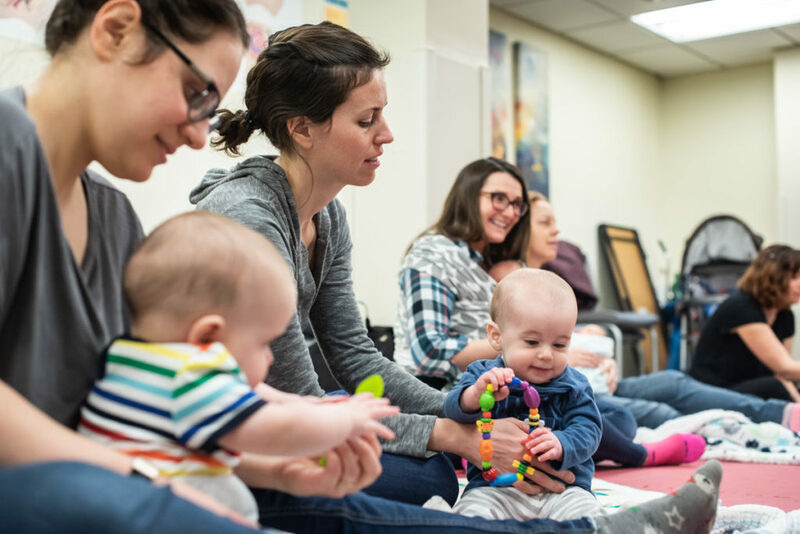 Brattleboro New Mom’s group meets weekly on Wednesdays from 9:30-11:00 in the Exercise Room of BMH. 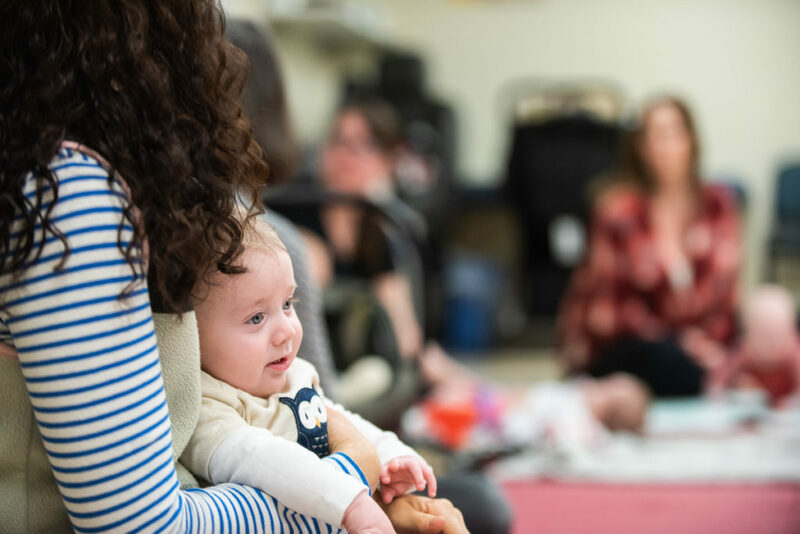 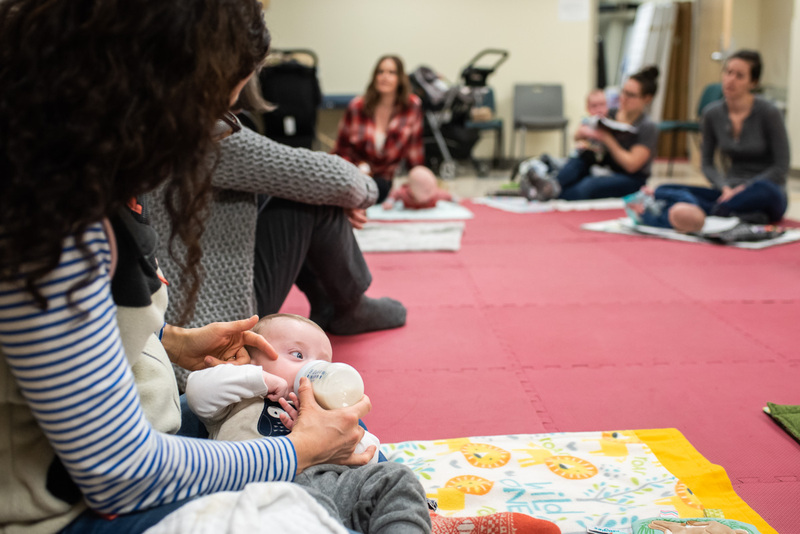 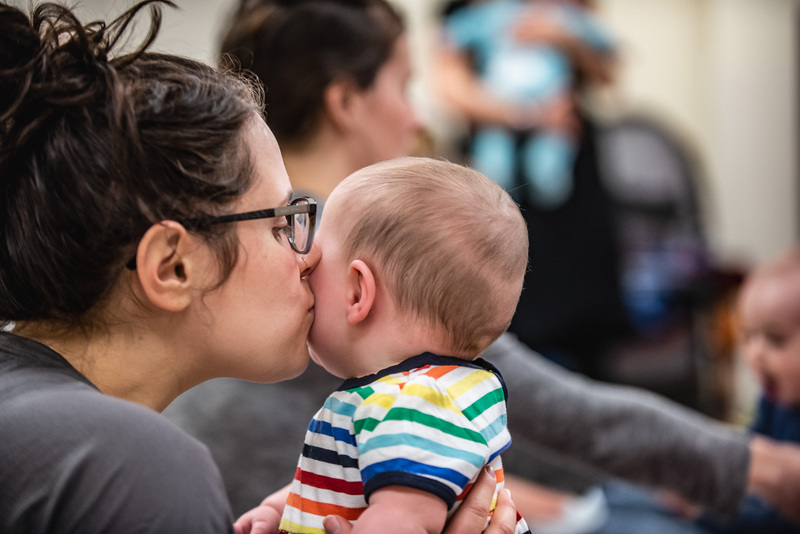 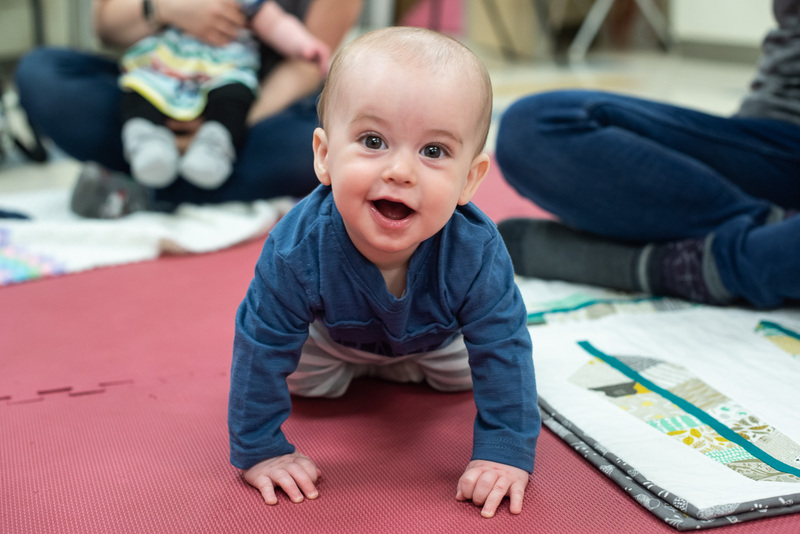 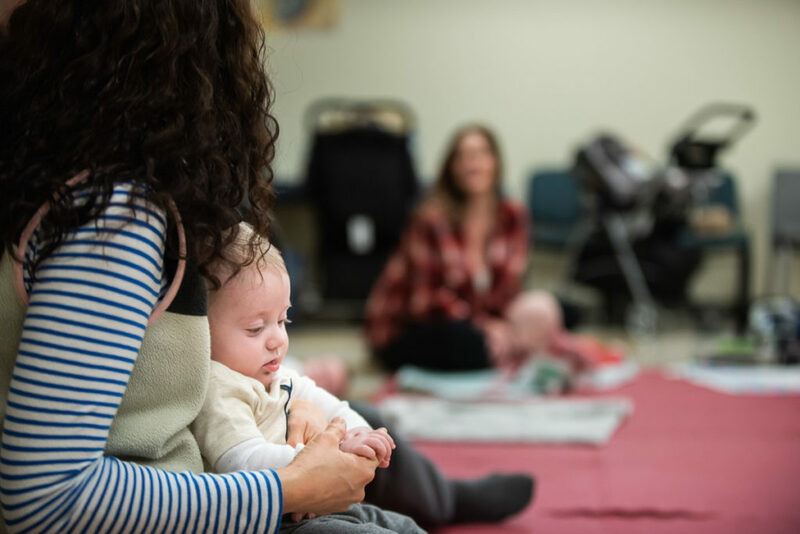 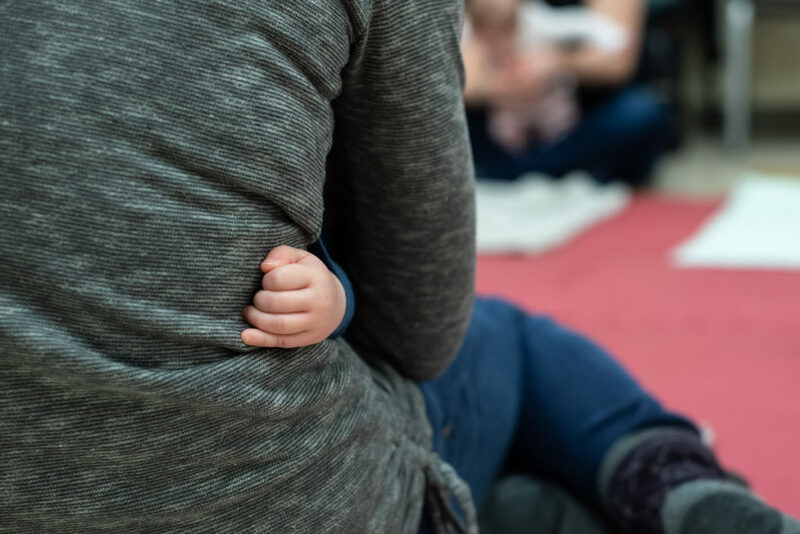 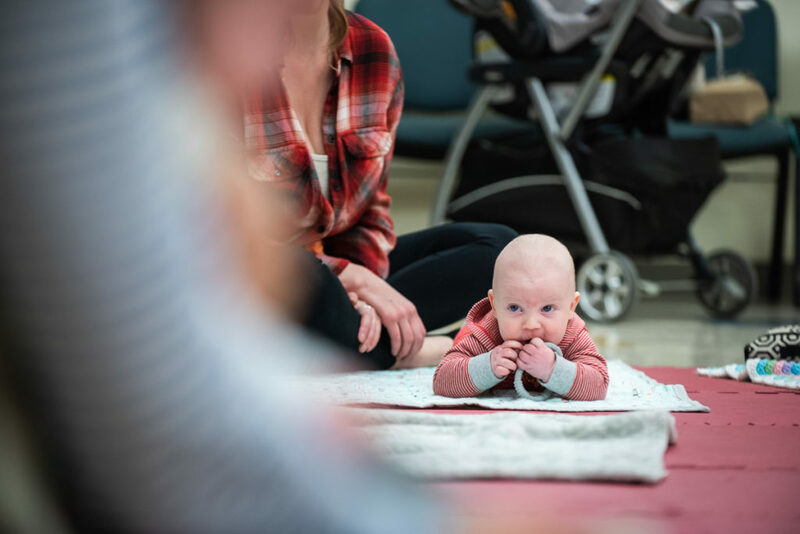 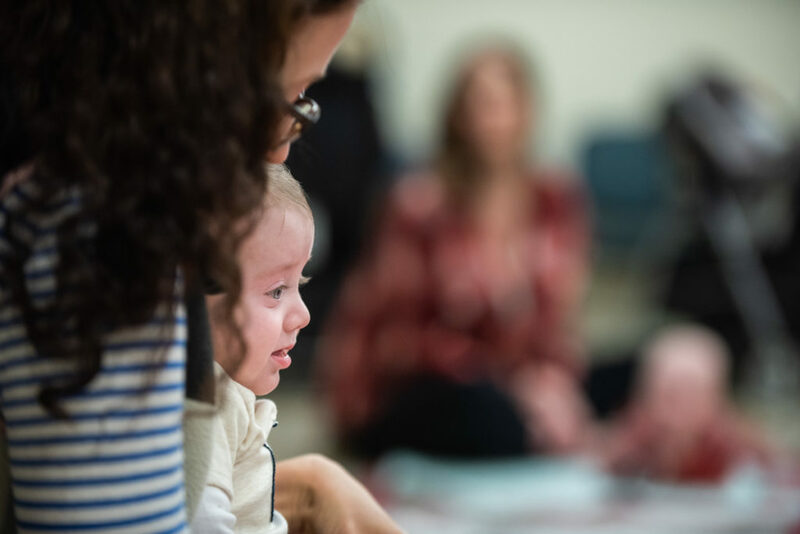 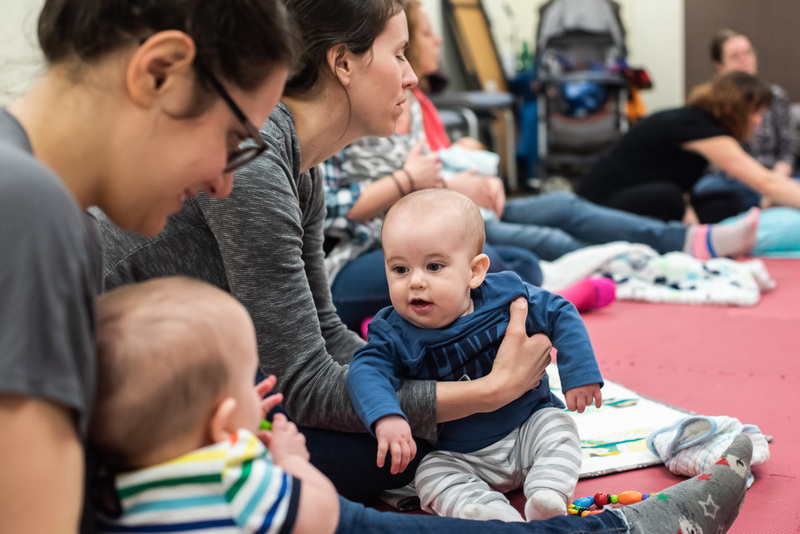 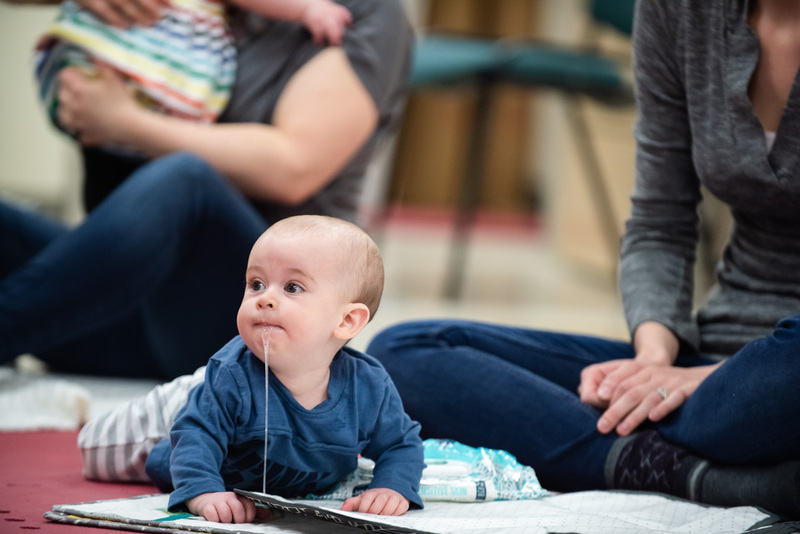 New mom’s have the opportunity to enjoy each other’s company, have access to skilled lactation support, and learn from community presenters on a variety of topics including infant physical and emotional development, dental health, starting solids, and planning a return to work. 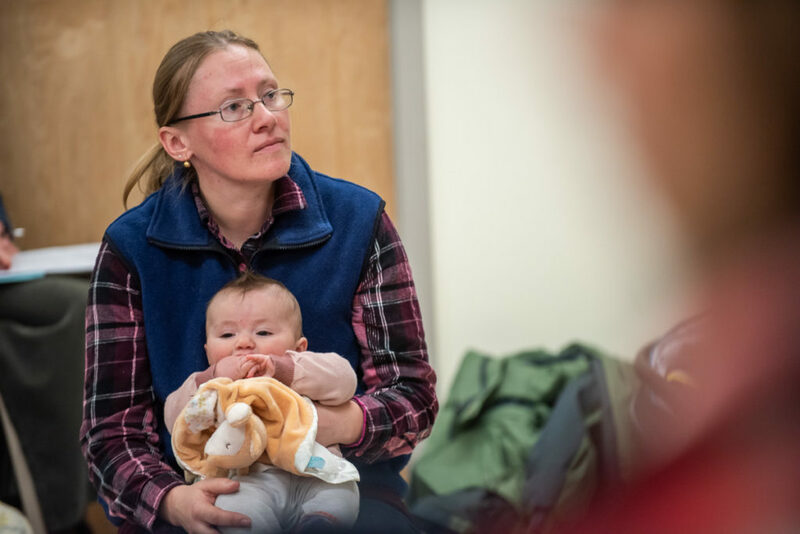 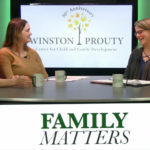 Beginning in 2019, New Moms will be staffed by Winston Prouty Center’s maternal child health nurses and lactation specialists Sally Pennington, RN, IBCLC and Jean Vulte, RN, WHNP, LC. 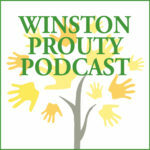 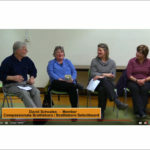 There is no charge and no registration is needed to attend. 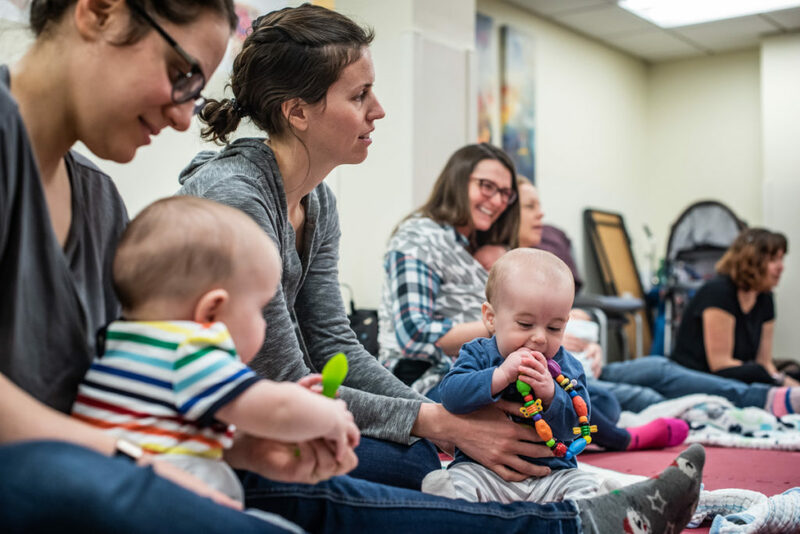 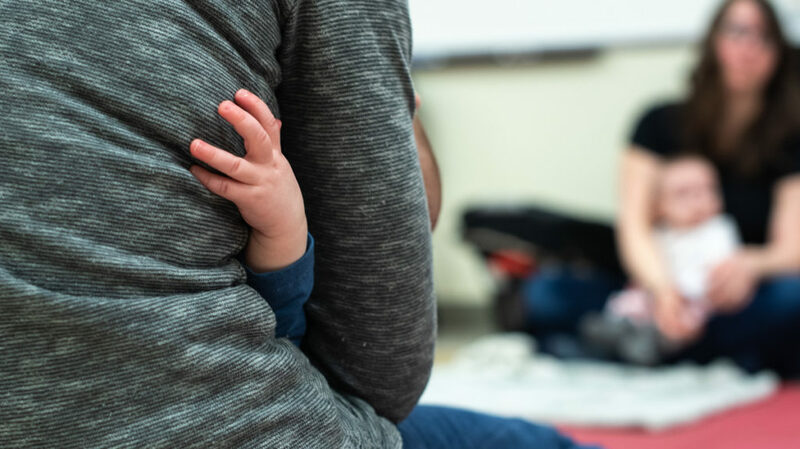 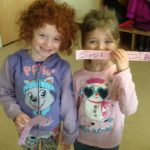 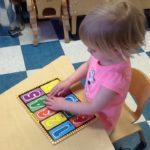 Images from Brattleboro New Mom’s Network, March 3, 2019.